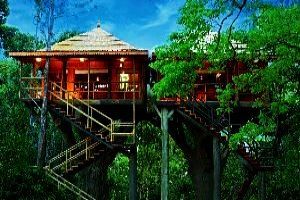 On Arriving at Cochin Airport Our Representative Will Welcome you And Will Transfer you to Munnar. 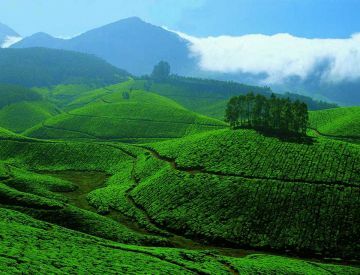 Munnar is one of the most famous hill station situated on the Western Ghats at a height of 1600 metres above sea level. 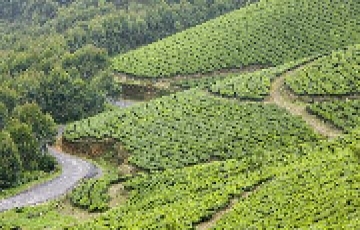 It is essentially a tea town – miles of unending tea plantation can be seen here. Enroute visit Cheyyappara, Valara waterfalls and Karadipara View Point on arrival check into hotel Stay overnight at hotel. After Breakfast go for sightseeing to Eravikulam National Park also known as Rajamalai, the natural habitat of Niligiri Thar. Niligiri Thar can see very closely here. Later visit a tea factory and tea museum, Mattupetty dam, Echo point and the Kundala Lake. Boating facilities are available at Mattupetty Dam entry charges extra payment on your own. 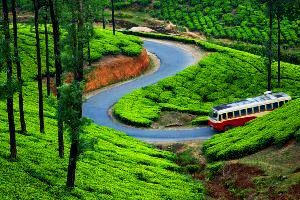 and other local attraction of Munnar. Overnight, stay at Hotel. 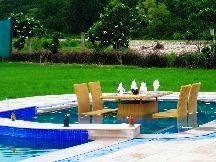 After breakfast, check-out from the hotel and drive to Thekkady, which is also known as Periyar. 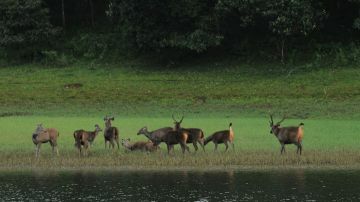 Periyar Wildlife Sanctuary is one of the world's most fascinating natural wildlife reserves. Overnight stay at Hotel. 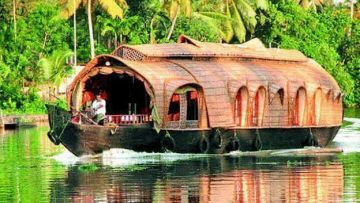 By early Morning Proceed towards Cochin , On reaching cochin Visit sightseeing like Marine Drive , Chinese Nets , Lulu Mall and later drop at Airport for further journey towards origin city. » Payment Terms & Methods: Prior 30 days or more, Airfare + 30% of Land package will be the initial payment. 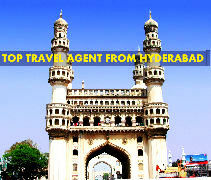 Prior 29 to 11 days, Airfare + 50% of Land package will be the initial payment. Prior 10 Days or lesser, 100% of the package cost will be required.